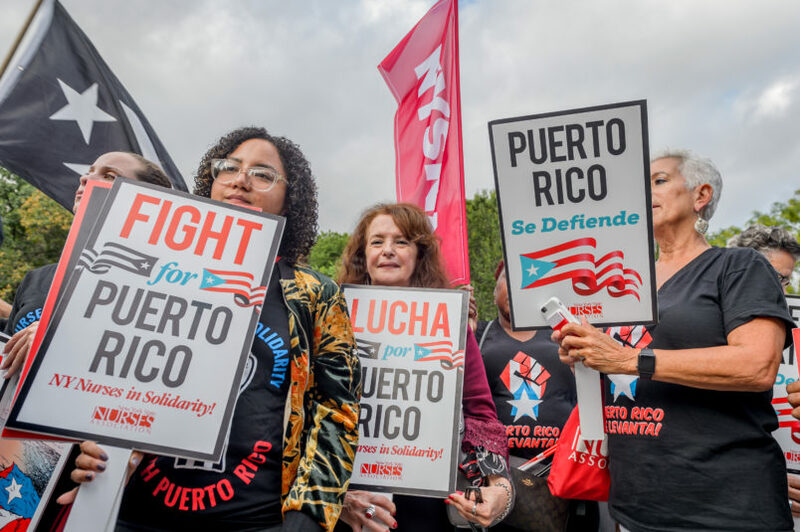 SAN JUAN, Puerto Rico (AP) — Tens of thousands of people in Puerto Rico will face water rationing due to increasingly dry conditions in a U.S. territory still struggling to recover from Hurricane Maria. Gov. Ricardo Rossello said Monday that seven municipalities in the island’s northwest region could be without water for up to 24 hours at a time starting next week.